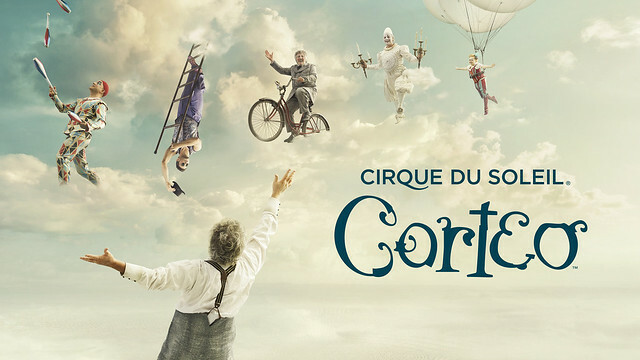 The next installment of this series is Corteo by Cirque Du Soleil. This is the obvious place to start. If you get there early and find street parking, you can easily head across the river on the Steel Bridge and hit up the popular loop. While this may basically be an extension of the Waterfront Loop, I consider it a different route altogether. I always find myself heading out this way when I’m in town. It’s primarily right on the river (aside from a few detours), and is a lot quieter than the Waterfront Loop section. It will take you just a little bit past the Broadway Bridge before ending (which will eventually – hopefully – be near the site of the new MLB Team in Portland!). Either pull an out-and-back or head over to Lovejoy and run through the Pearl before returning. If you are looking to explore (and perhaps sample a few beers), consider heading NW on Interstate and connecting up with Mississippi. You will be able to check out Upright Brewing (right across the street from Moda), Labrewatory, Widmer, McMenamins (White Eagle Saloon), Ecliptic, and Stormbreaker. And depending on which way you return, you can also check out Lompoc, Hopworks Bike Bar, and Ex Novo (all on Williams or within a block or two). Run Oregon was able to sit down with Philippe Poirier, musician extraordinaire with Cirque du Soleil, and saxophone player on the Corteo Tour. 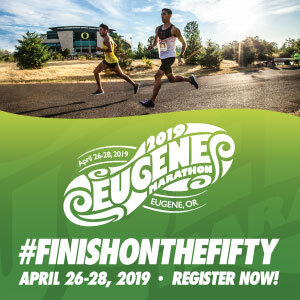 Run Oregon: What is the preferred workout of cast members? Philippe Poirier: Corteo is a show where every act’s performers have specific disciplines and different workout needs. The trampolinists and contortionists don’t do much weight training, but engage in stretching routines and lots of Pilates. The big Russian guys, who are some of the strongest gentlemen I have ever seen, are constantly throwing women into the air during their acts. While they don’t do lifting before the shows, I often see them in the gym lifting heave weights after the shows to stay strong. 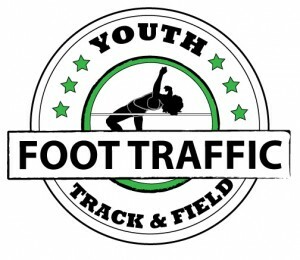 Speaking of gyms, there are a variety of opportunities for the cast to stay fit. We actually have small gyms set up in some of the moving trucks that can be utilized as necessary, and we have noticed that hotels in numerous cities showcase more options in terms of their own fitness centers – which is nice. Since Cirque du Soleil has been travelling the country for years now, we also do have some partnerships with private gyms that allow more dedicated workout space as well. RO: Though you are on the road a lot, do you have time to take a break and enjoy the outdoors? PP: There are three main types of Cirque du Soleil tours – Permanent (i.e. Vegas), Big Top or Tent shows, and Arena tours. Big Top shows generally stay in the city for 2-4 months and performers are able to really learn and explore the cities they are in. Arena tours, like this one, are really in and out – generally only being in a city for 4-5 days. This doesn’t allow for as much time to get outdoors as much as we’d like, but performers do always have the Mondays and Tuesdays off (during which time the stage in the arena is being constructed) and we do like to get outside and walk and hike around the area. RO: How much activity do the artists get during the course of a show? PP: A lot! Corteo is actually a show where the majority of the artists need to be on the stage at almost all times. This is unlike some where there is a “house troupe” that does a lot of the general tumbling and activity and specialized acts are only on during their acts. As a result, performers are constantly in motion and active for hours on end. And lets not forget the musicians as well. We are the only performers who are on the stage for the entirety of the show – 2-2.5 hours at a time! That’s a long time to stay concentrated and we need to be alert to match what is happening on stage with what the band is playing. RO: What makes this Corteo unique and fun for you? PP: Corteo is unique in that it has a live band that provides all the music. There are 6 musicians and 2 singers – one of which is also an acrobat and sings during her act! Additionally, unlike most Cirque du Soleil shows, there are minimal fantastical costumes, which makes this more humanizing as the audience is drawn to real people doing amazing things. It’s a humanizing spectacle that everyone will love! Thank you to Philippe for answering our questions and providing us with some great insight!